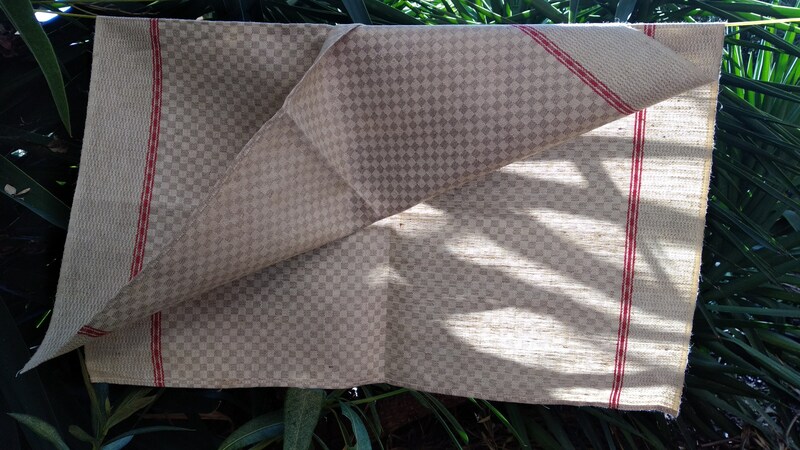 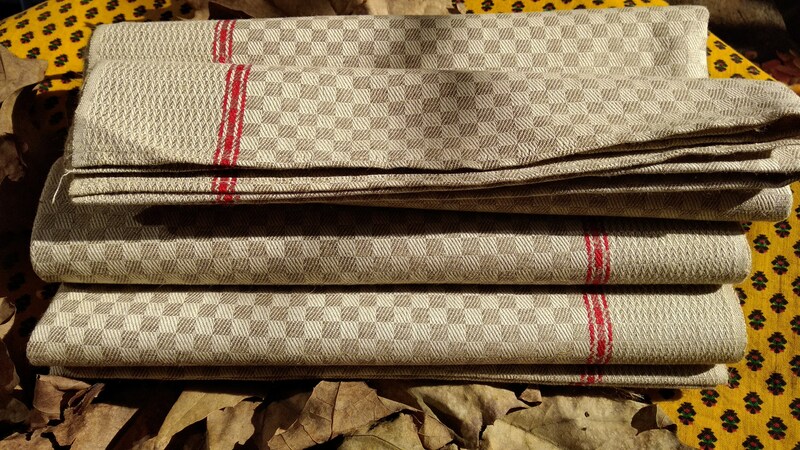 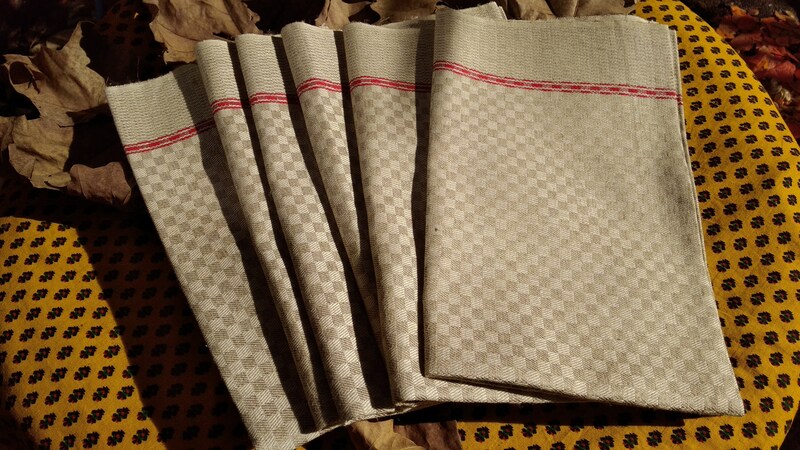 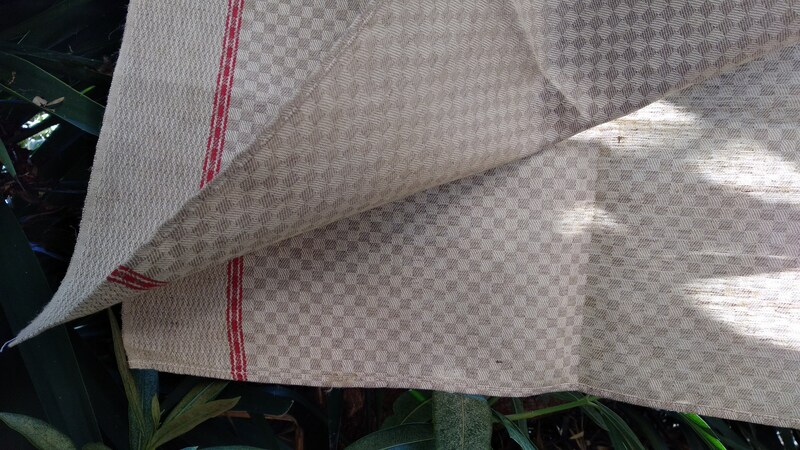 Beautiful Thick French Basque dish cloth. 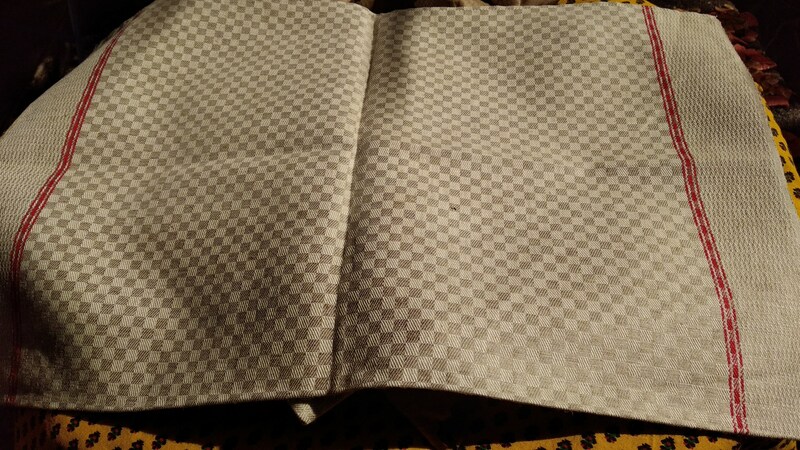 Grey Damask checkered with a red line. 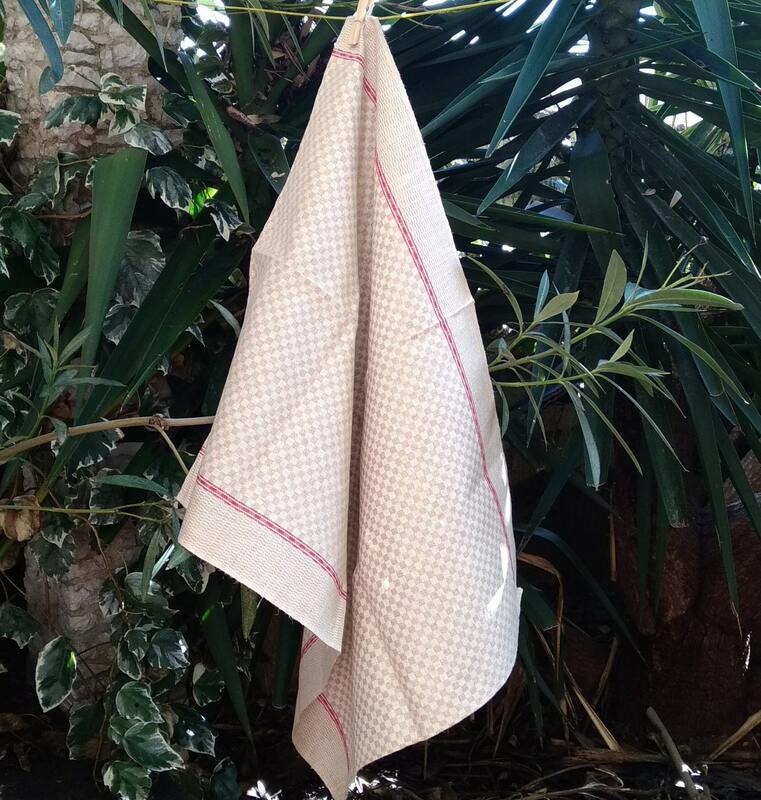 Metis linen folk kitchen towel. 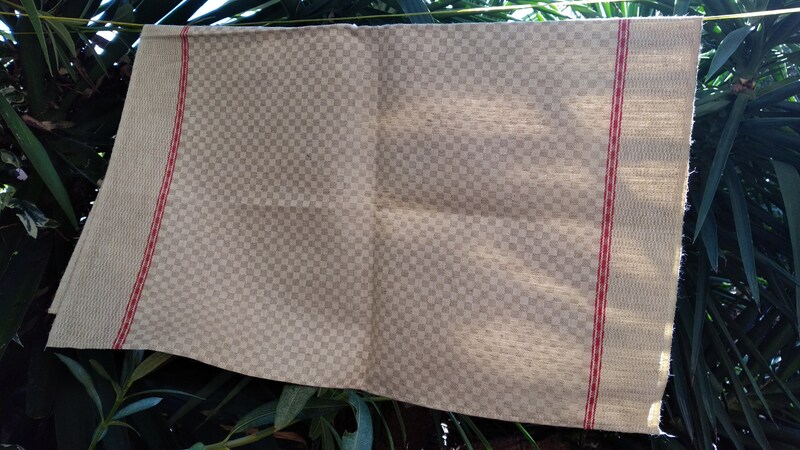 Very good condition unused and unwashed ( dust included ). 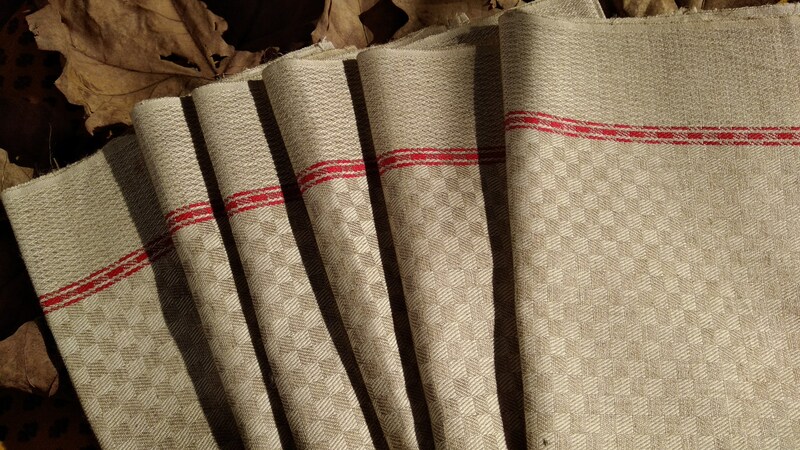 Gorgeous Damask fabric made of metis linen . 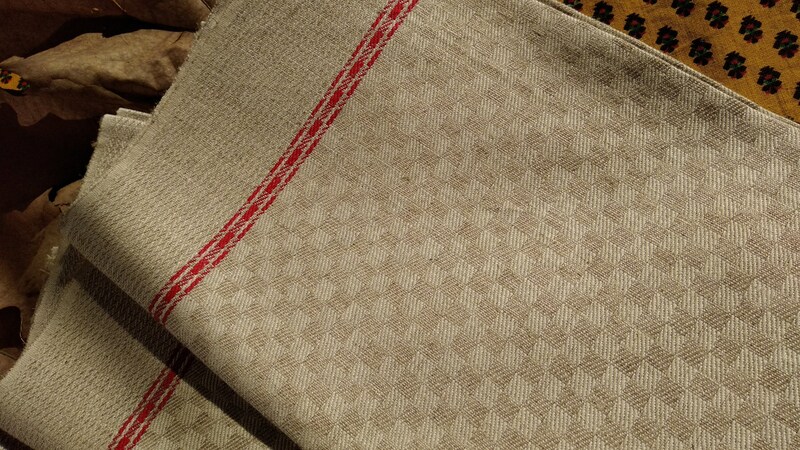 Beautiful and rare antique French Basque kitchen towel ! 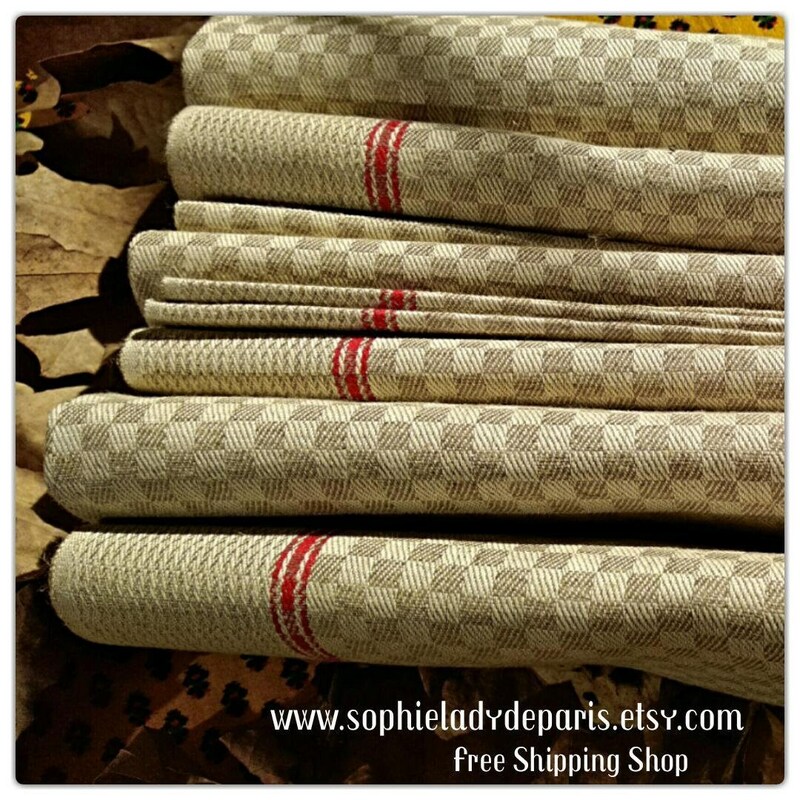 Free shipping -1 week delivery to the US.